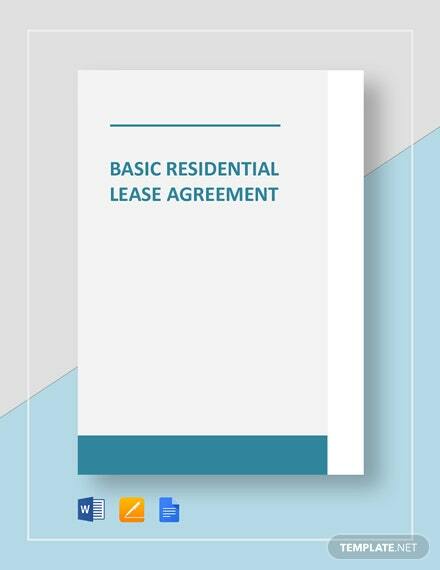 Be an effective landlord to your residential tenants by preparing a detailed and formal residential lease agreement. 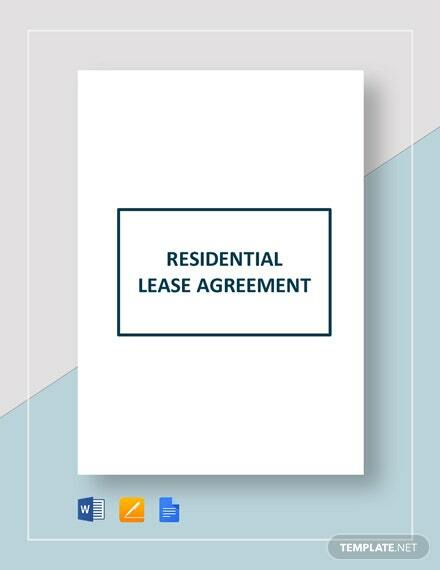 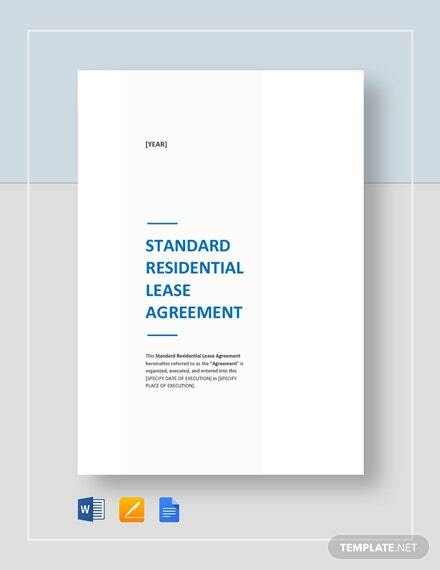 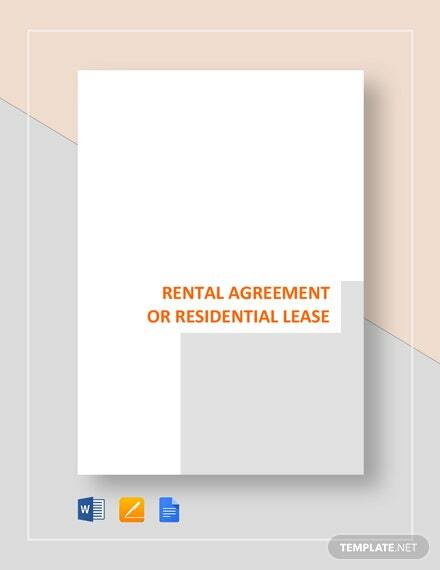 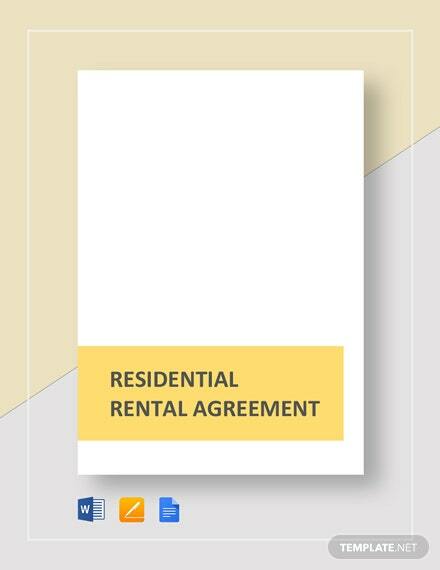 Using this template allows you to clearly define the residential lease terms to your tenants in +More an organized and professional manner. 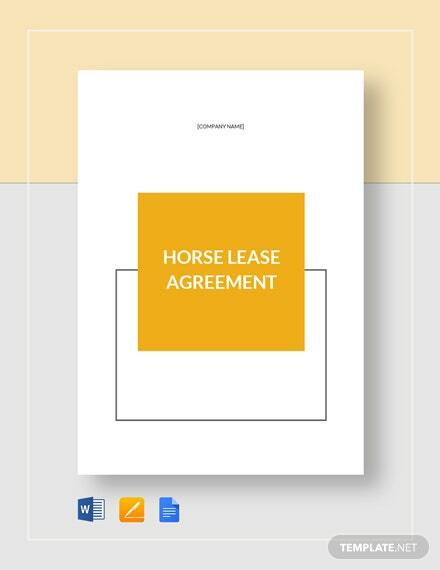 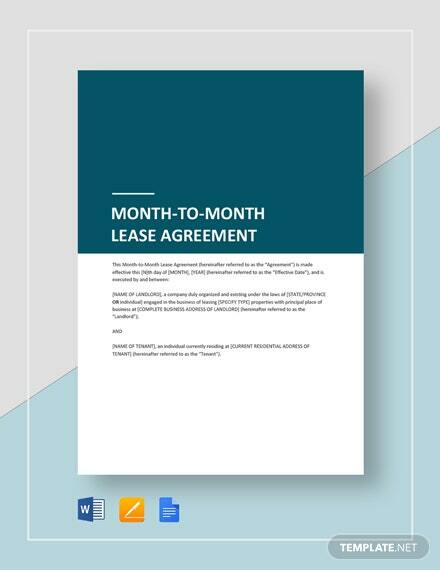 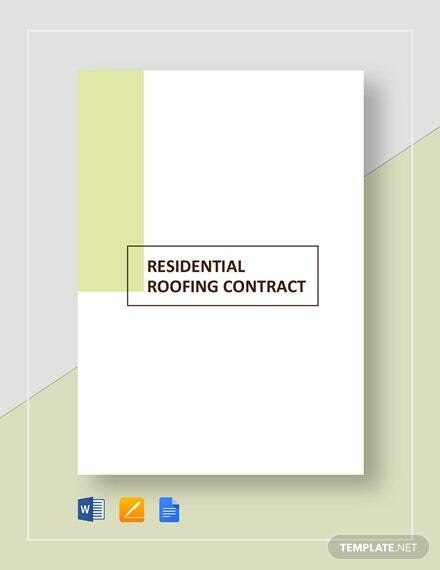 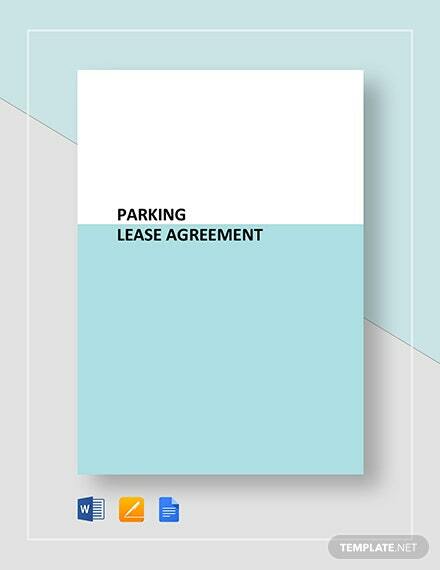 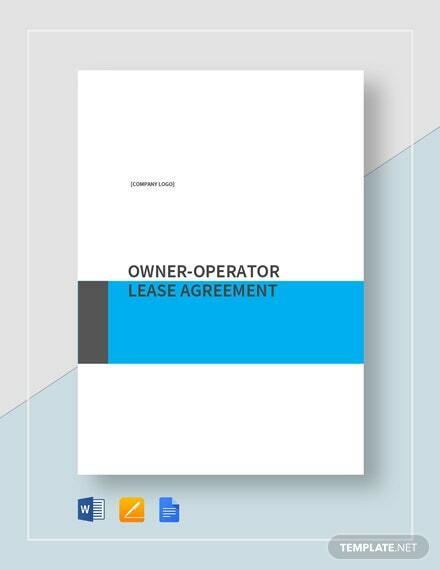 This template contains a fully customizable layout making it easier for you to create a lease agreement on your preferred software. 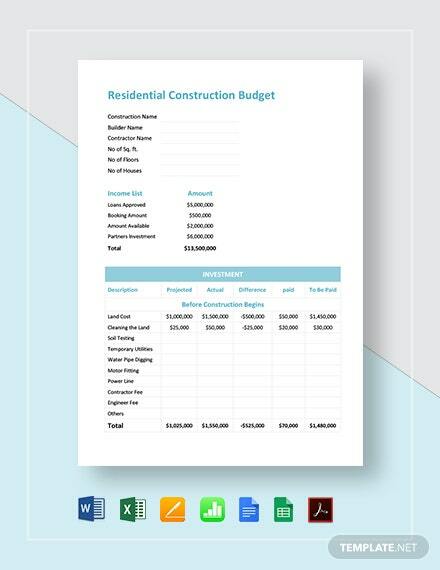 You can readily download this template in any file format on your PC or mobile device.